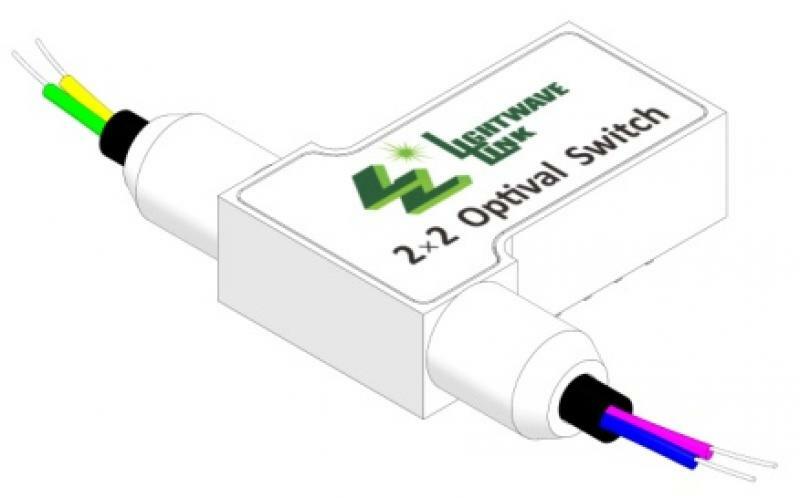 Lightwave Link Inc. 2x2 optical switch (OSW) provides channel selection between a pair of input fibers and output fibers. The switch is a compact device suitable for a wide range of applications; for example, optical networking system protection, measurement system, route diversity, reconfigurable add/drop module. Lightwave Link Inc. 2x2 optical switch fully complies with RoHS Directive 2002/95/EC (2008/385/EC).